Last weekend I took a trip to Zakimijo, or Zakimi Castle, in Yomitan City. 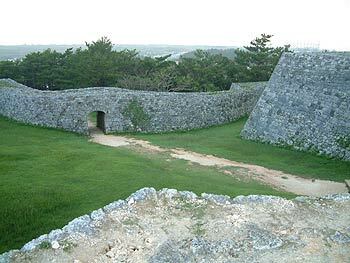 The castle site was constructed by renowned fortifier Gosamaru in the early 15th century. Read More! Well, the hot, humid and sticky summer is coming to a close! 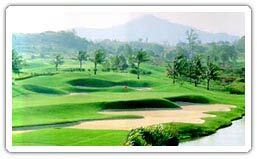 Great, now the best golfing weather of the year is just starting. Get out your clubs, remove the rust spots, and sand down your shiny grips. Read More!